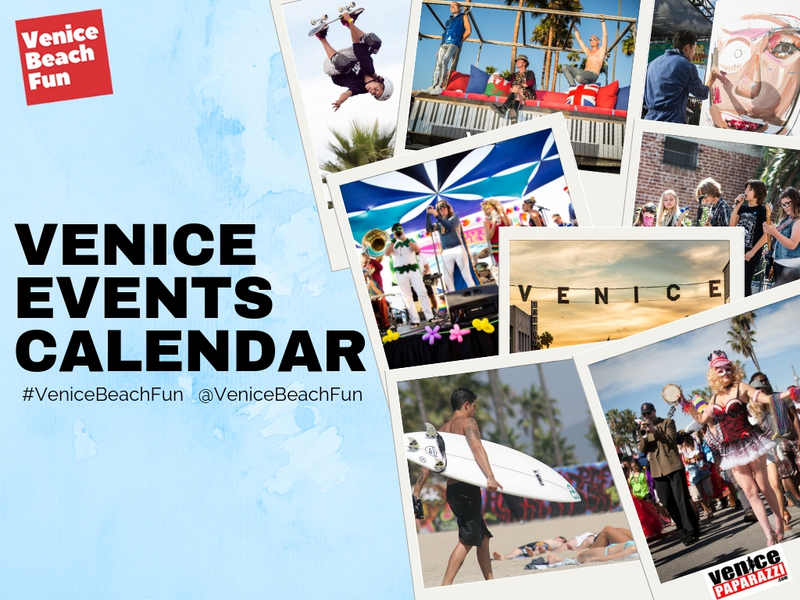 Suggested activity: Head to the beach, and watch or participate in the action! 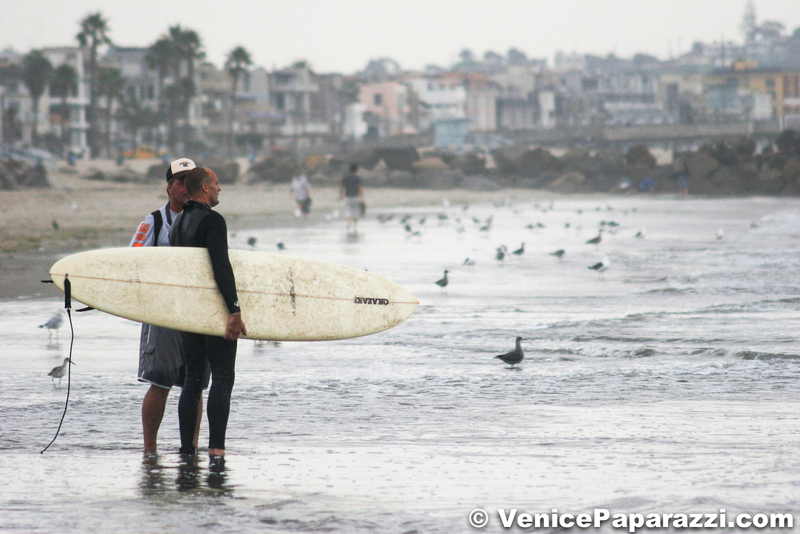 NEED A SURF LESSON or BOARD/WETSUIT RENTAL? 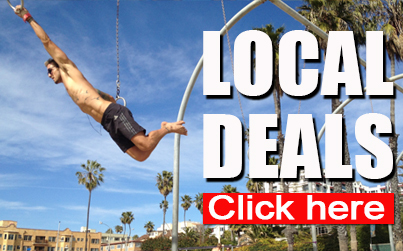 Hit up either on the fine establishments listed below! 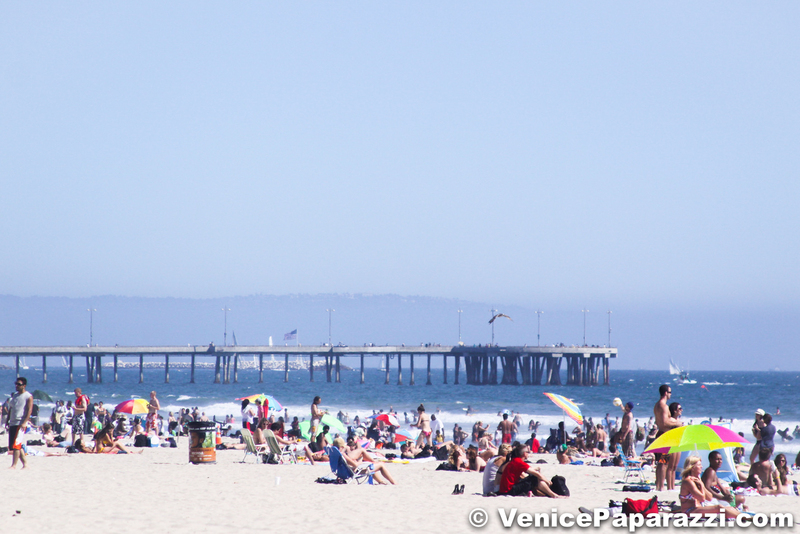 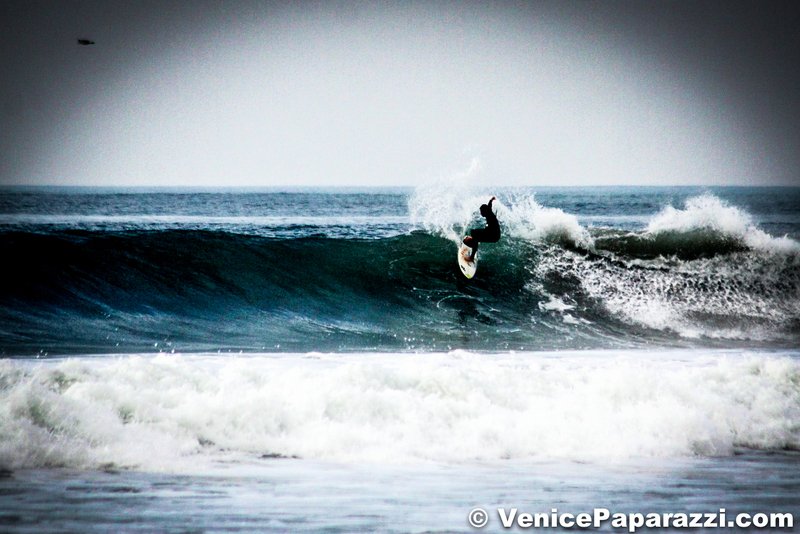 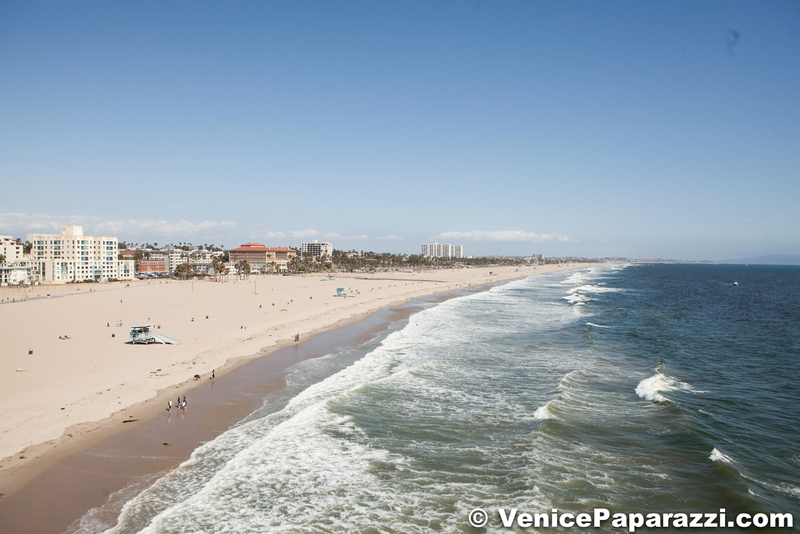 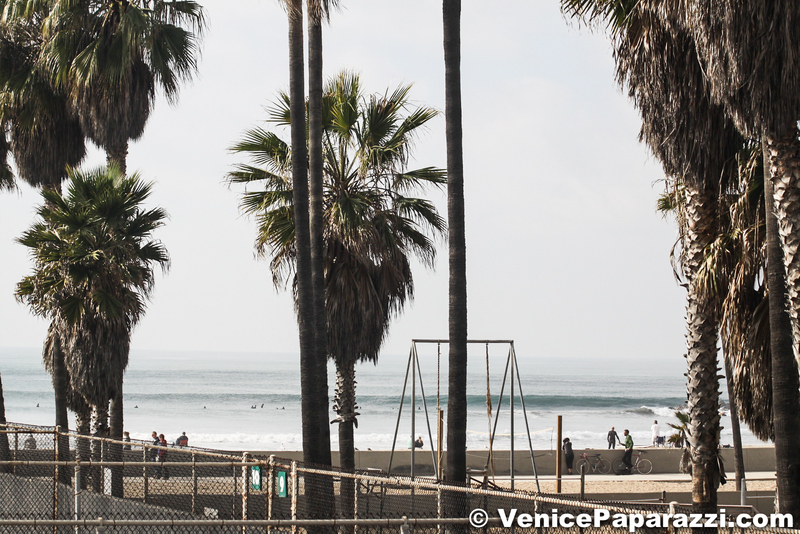 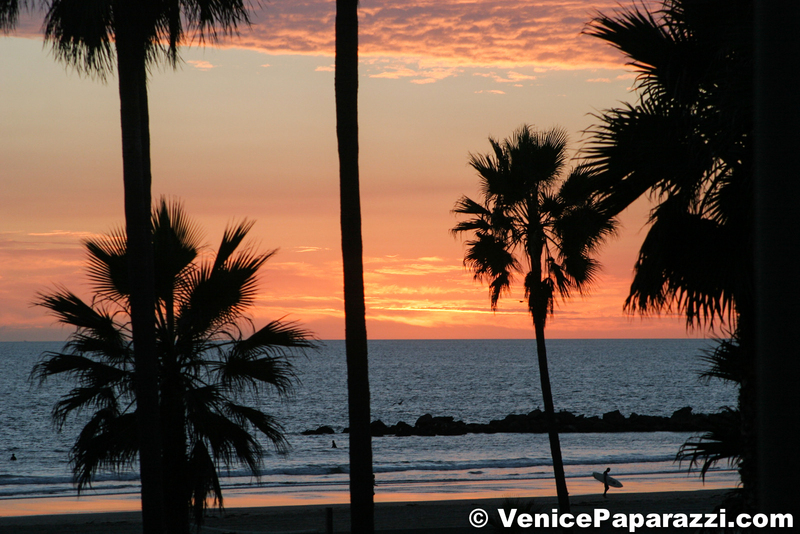 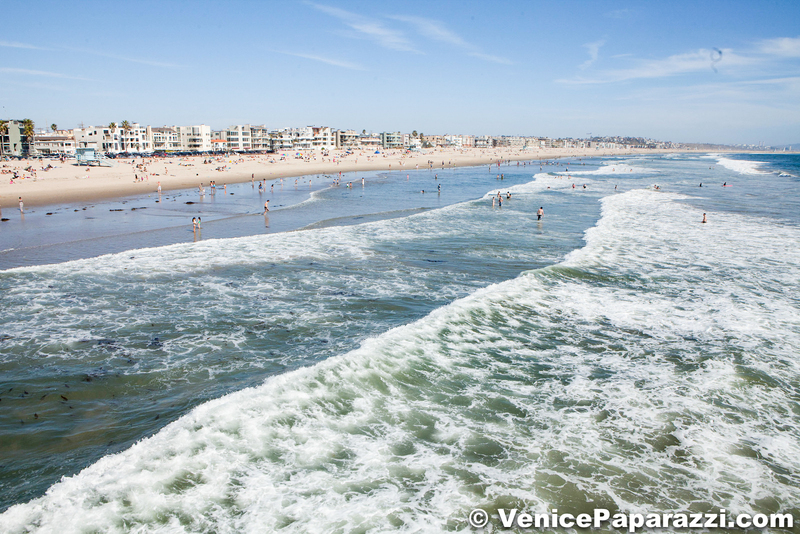 The Venice Breakwater is an acclaimed local surf spot in Venice, located north of the Venice Pier and Lifeguard Headquarters, and south of the Santa Monica Pier. 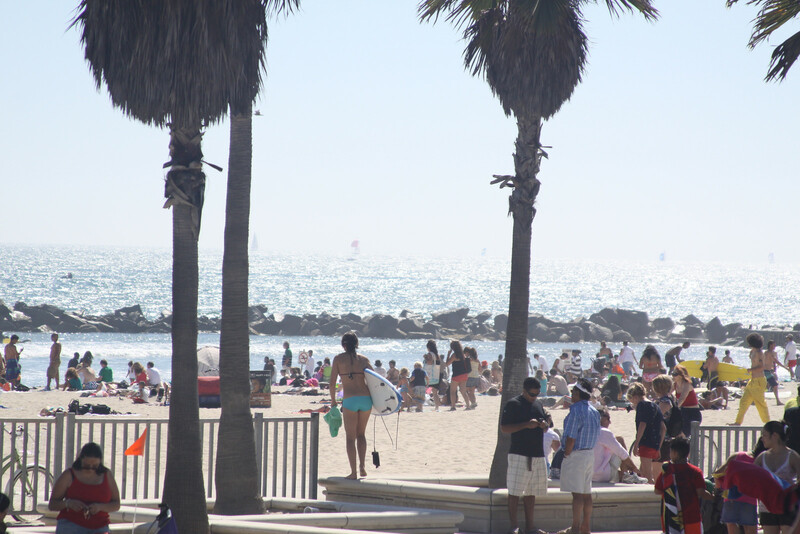 This spot is sheltered on the north by an artificial barrier, the breakwater, consisting of an extending sand bar, piping, and large rocks at its end. 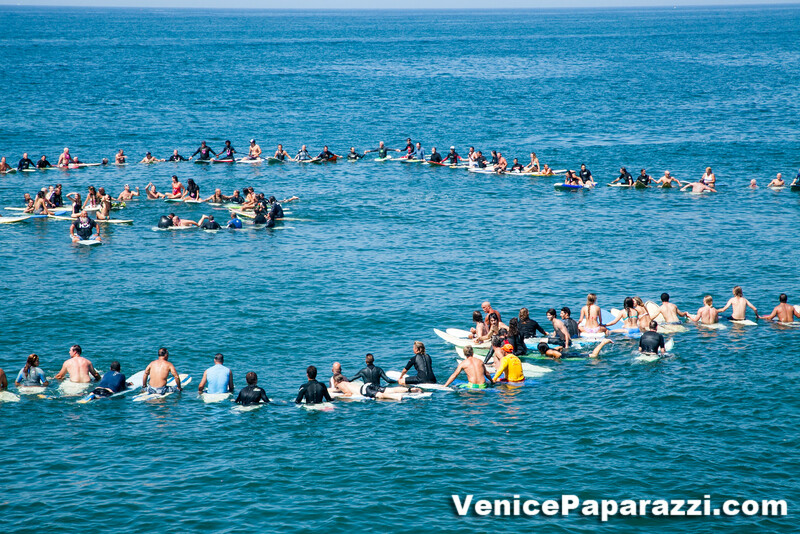 This spot has differing breaks depending on swell intensity, swell direction, tide and time of the day. 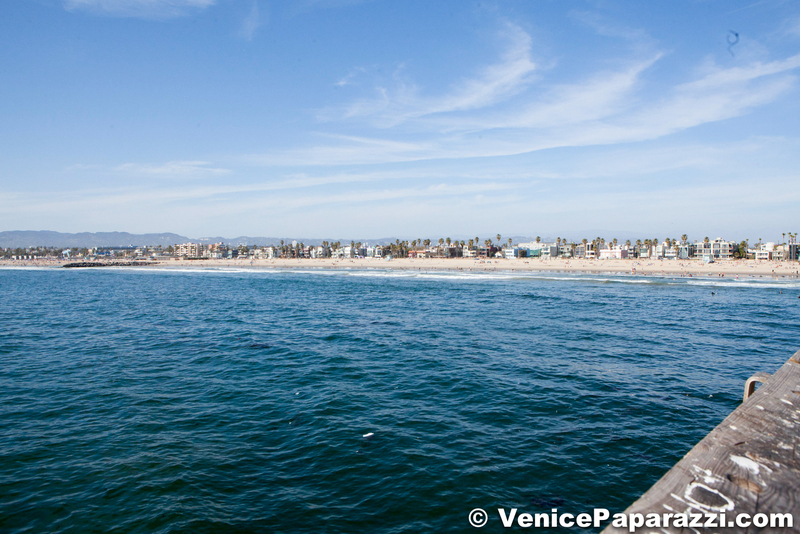 Built by Abbot Kinney in 1905 to protect his amusement park pier, this is one of the few bits and pieces remaining of his dream community, Venice of America. 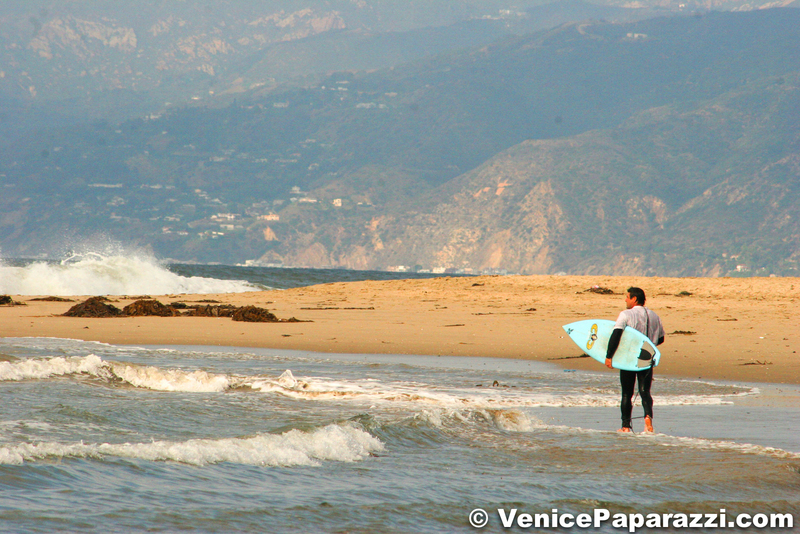 The only place on the beach to see waves break on both sides. 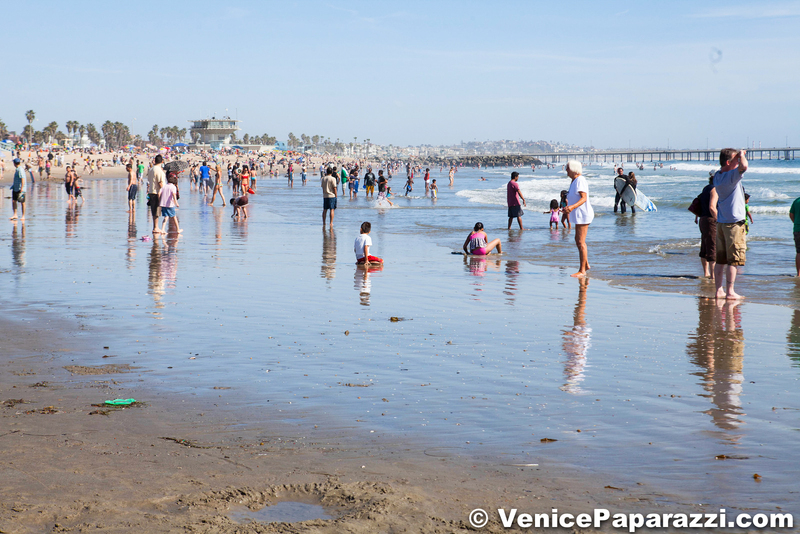 Also has the finest sand for sand sculpture. 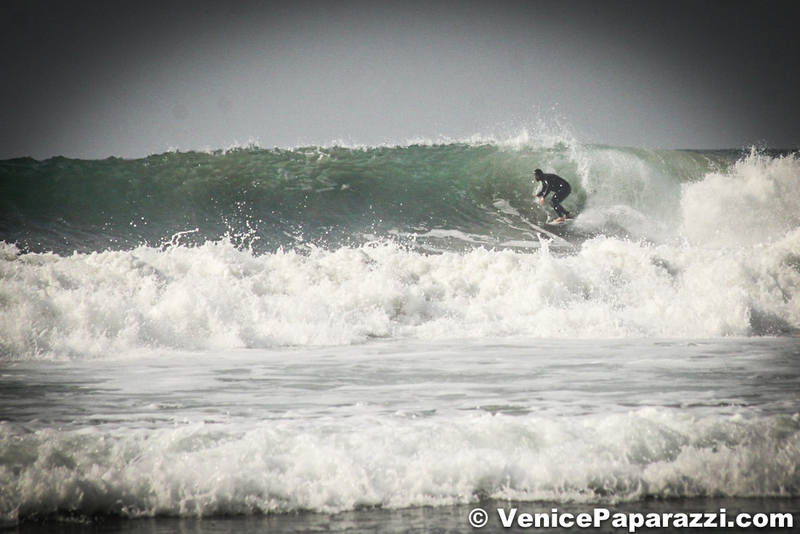 In summer only the north break is even halfway ridable, but when the winter storm swells come in, the five to seven foot point-break type waves at the south end are first rate. 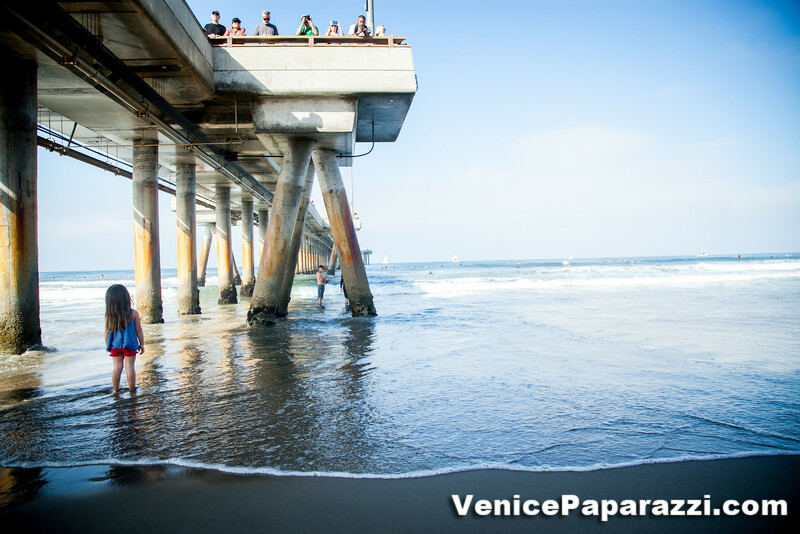 Beware of rip tides (strong flow of water near shore). 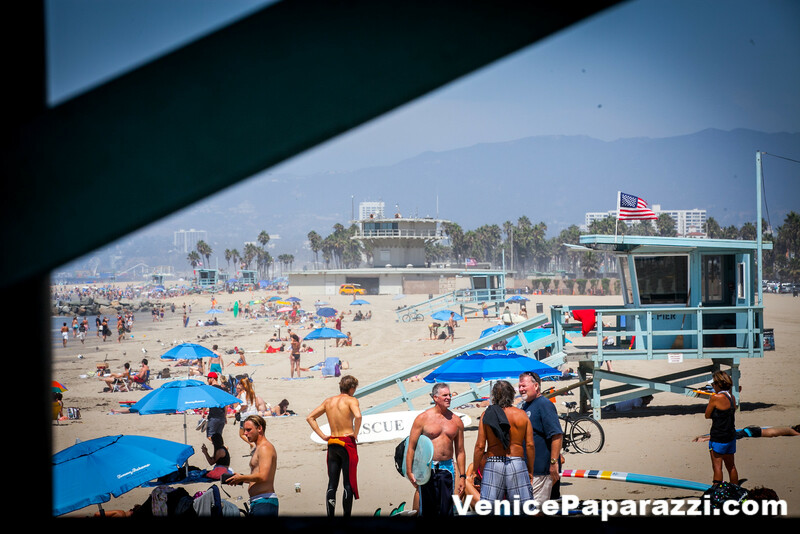 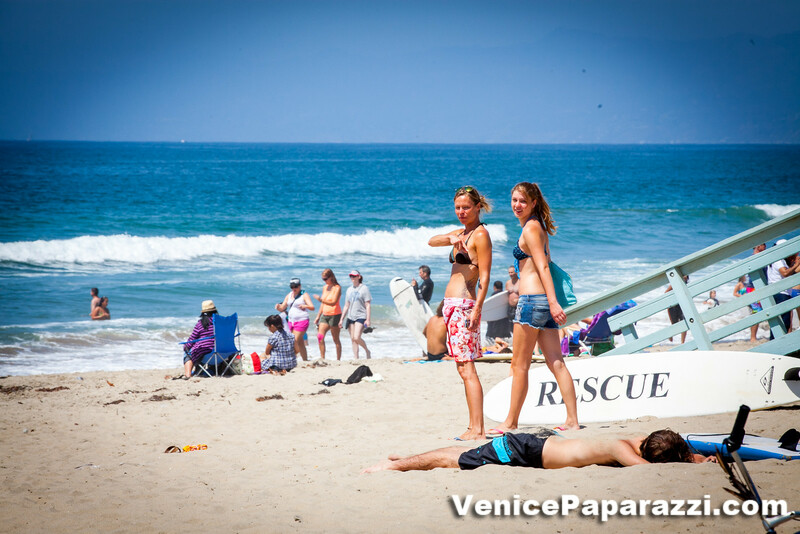 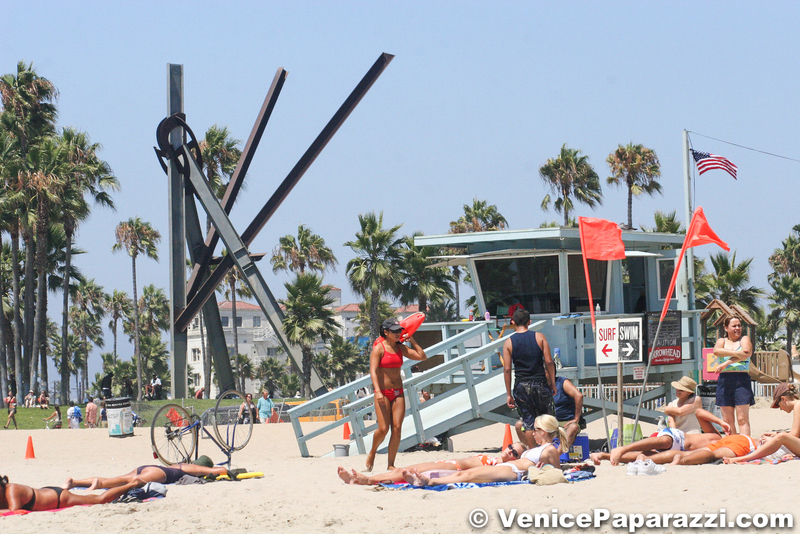 Note: In the summer months, stay north of the red flag if south of the Venice Breakwater. 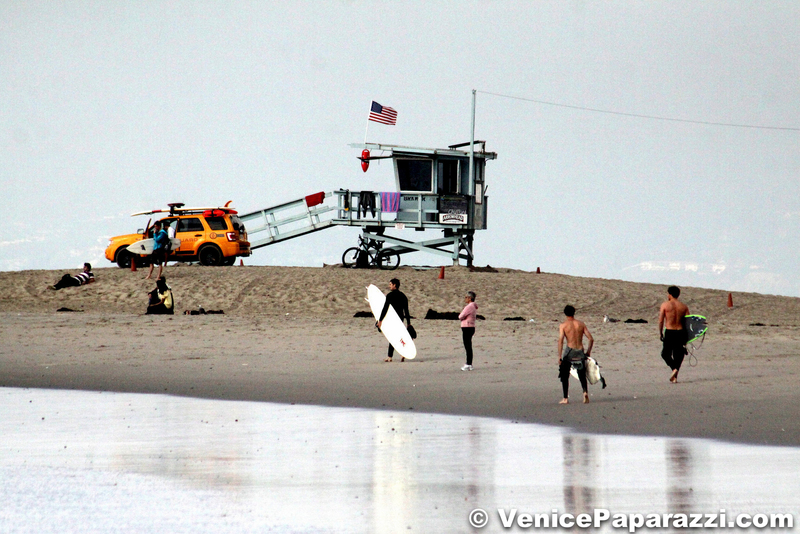 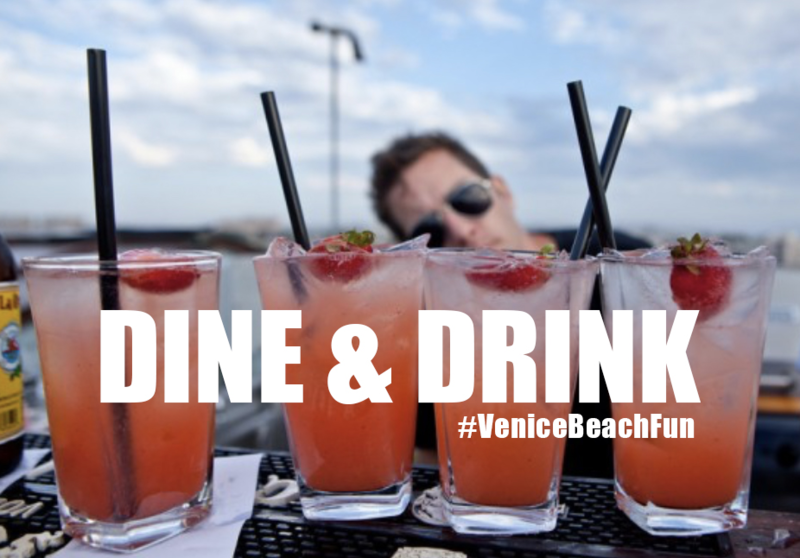 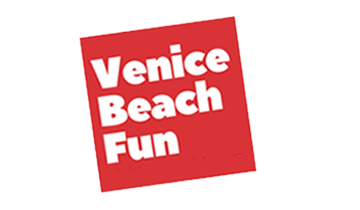 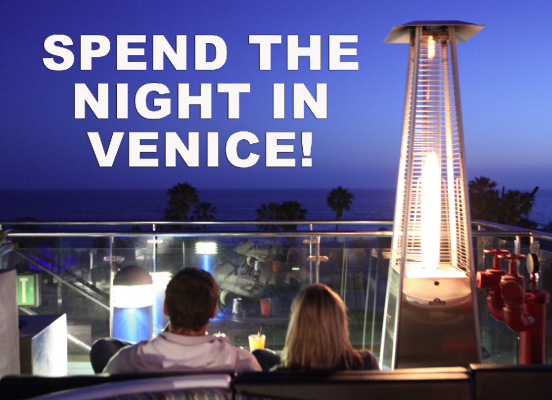 Ask a Venice lifeguard for more info. 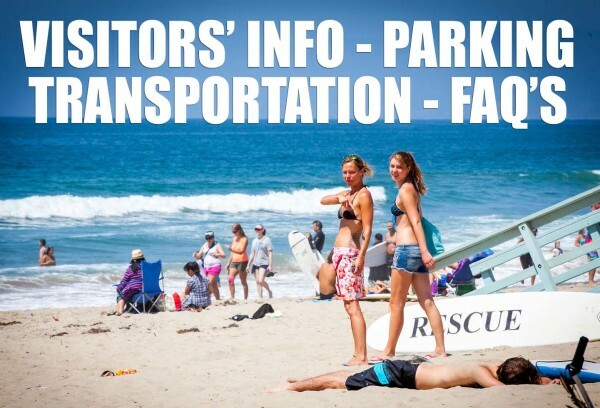 Click here for additional beach rules and lifeguard safety.